A mention of India may conjure similar images in many: that of welcoming crowds, delicious curry, bright saris, Bollywood, (literal) Holy Cows, and Hinduism. However, this country of 1.3 billion people has more to offer. It is no wonder then that approximately 700 million tourists visit this country every year. Do not let these numbers intimidate you though, because India has a space and adventure for everyone. Typical India group tours will most probably take you to one of the more popular India travel destinations—the Rajasthan region, and rightfully so. This area in India has most of what tourists come to India for: elephants, saris, bazars, and palaces. The Ranthambore National Park is also along the way. This park is where people go to gawk at tigers casually prowling amidst the jungle and medieval ruins. If tigers are not your thing (or if you are looking for more adventure), Thar Desert is nearby, where you can go on a thrilling camel trek. 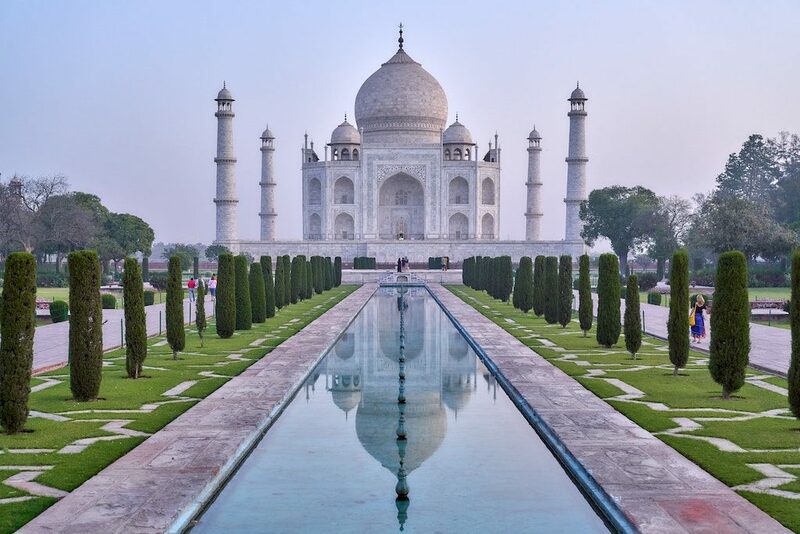 Of course, no visit to India is complete without a trip to the Taj Mahal, said to be one of the grandest physical manifestations of love. While the above itinerary does not sound so bad, pursuing the off the beaten path in India has its rewards. So where do you go to supplement the tourist-saturated spots? The Ceremony Of Nation’s Guard at Wagah Border (otherwise known as the “Beating Retreat” ceremony) is a daily spectacle frequented by nation-loving Indians. The drill is followed by impressive dance-like maneuvers that complete the entire act symbolizing brotherhood and cooperation between the two nations. If you happen to be in the country on Saturday, do not miss the change of guard ceremony at eight o’clock in the morning on the forecourt of Rashtrapati Bhavan. India is every photographer’s dream. There are just so many things to capture in this vibrant country. 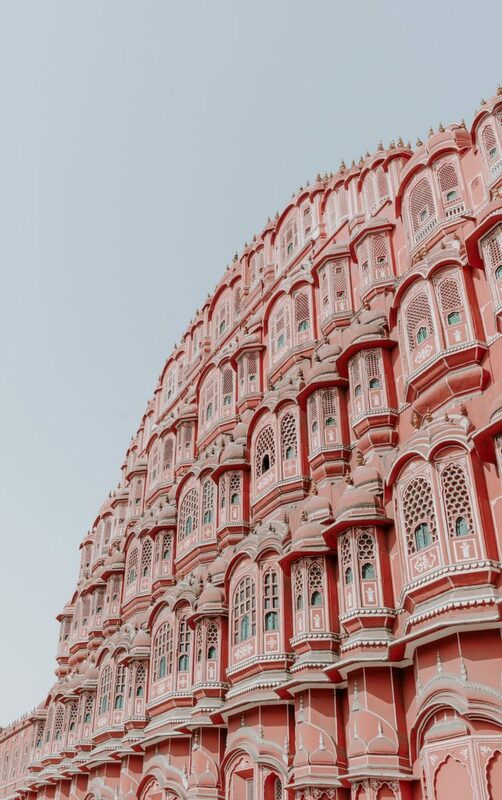 An India photography adventure will never be complete without capturing the country’s color-coded cities: from the Blue City of Jodhpur, the Pink City of Jaipur, the White City of Udaipur (also referred as the Venice of the East), to the World Heritage Site Golden City of Jaisalmer. These cities are stunning, and viewing them from above is a visual adventure in and of itself. That’s right: the only toilet museum in the world. This quirky exhibit takes you through the history and evolution of sanitary-wares. It educates visitors how toilet seats have improved over time and what they look like from different regions of the world. It’s a guarantee: a trip to the restrooms will never be the same again. Saying that the rail system in India is its own experience is an understatement. More than just a mode of transportation, it is said that each carriage is a microcosm of India—chaotic but welcoming and vibrant. 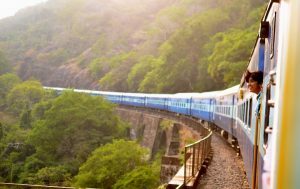 For a memorable journey, book a sleeper and take one of the longest routes: the Grand Truck Express from New Delhi to Chennai, which covers 2,186 km. You will never get bored in India. There is literally something for everybody. Joining India group tours is a decision you will not regret making.